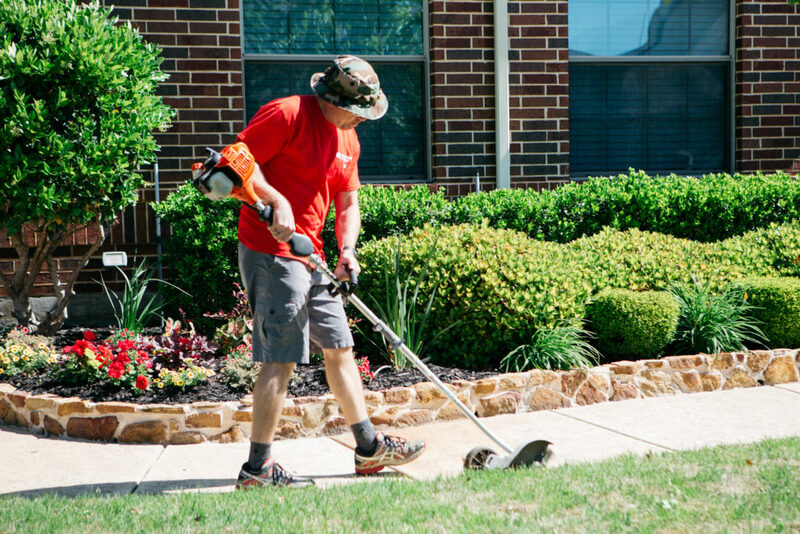 Did you know that the average American adult spends around 70 hours every year taking care of their lawn? For widows and single moms, that can mean a tradeoff of precious time spent with their kids or family. Nearly a decade ago, a group of men here at Milestone saw this as a perfect opportunity to join together and give some of that time back. 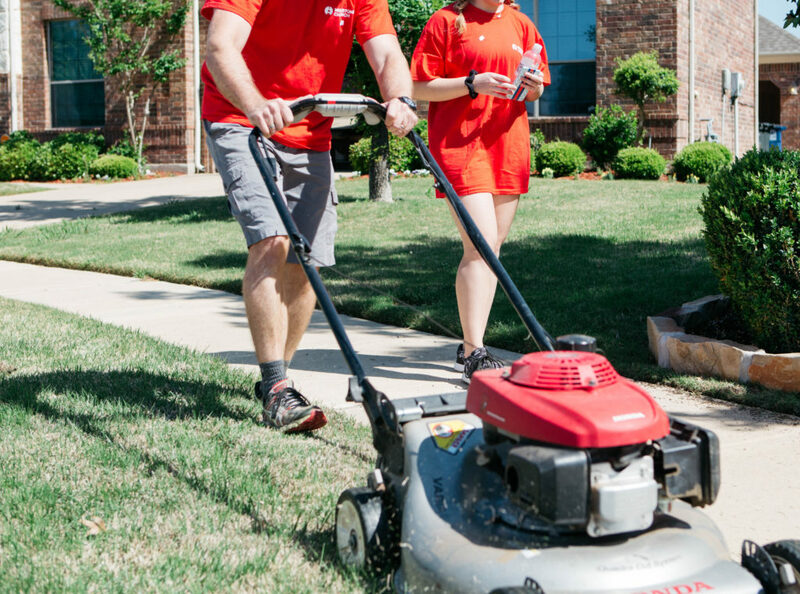 Even in the brutal 110 degree heat of the Texas summer, lawn mowers and equipment are loaded up in trailers, trucks beds, and even a Mini Cooper, as Milestone Lawn Ministry volunteers head out every week to make sure these single moms and widows have one less thing to care for. When James talks about the Milestone Lawn Ministry, he lights up as he shares the incredible stories of life change, and brotherhood he’s seen, both in lives of the women they serve, and the volunteers. 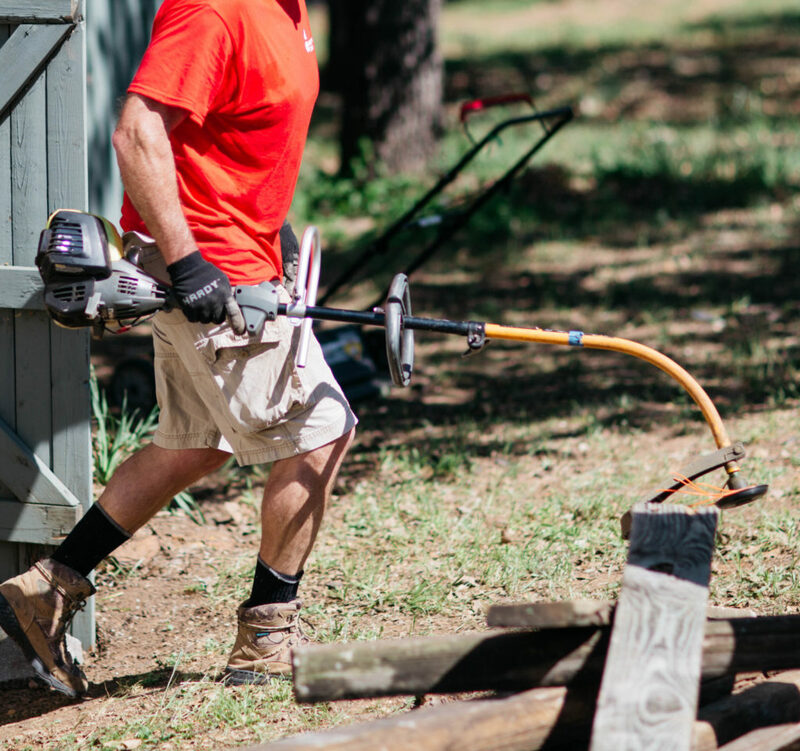 From helping the families and widows of former volunteers who tragically passed away, to the wife of an active duty US soldier serving overseas, the Lawn Ministry teams have been standing in the gap. Our heart has always been to care for and serve widows, single moms, and their families, and the Milestone Lawn Ministry is just one of the many examples of spiritual family in action. If you are interested in joining the Milestone Lawn Ministry volunteer team, please send us an email at missions@milestonechurch.com. 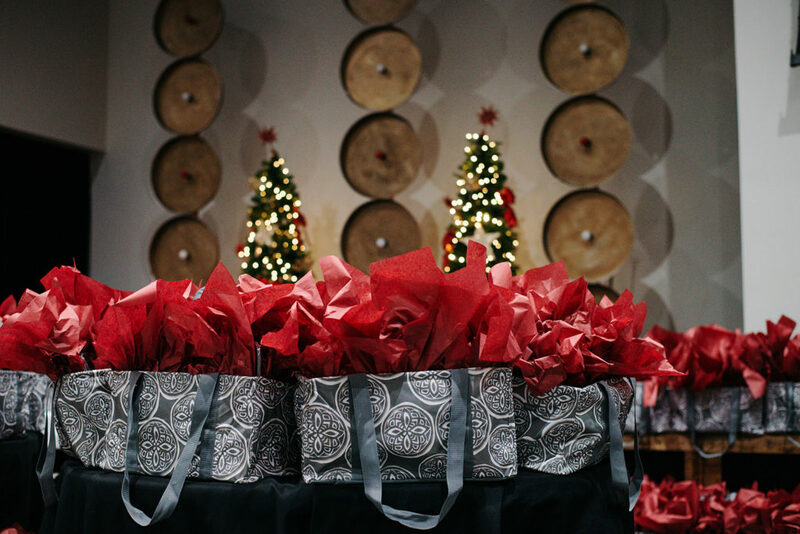 I love our church and the men and women who serve to make it so special. Way to go James!!! James is in my small group and I know his incredible heart. Thank you James and all of the volunteers who make this possible. And thank you Milestone Church for providing the outlet for this to happen. Love this! Showing people the love of Jesus through meeting practical needs. Thanks James for all the coordination behind this great ministry! I have been SO blessed by these men and their children serving in this way! It’s done just that – given me precious time to not have to juggle one more thing, removing this task off my plate, so I can focus on fully engaging in my son’s sports or doing other things with him. Thank you for what you do for the single moms and widows. Your gift of time, sweat, and love is making an eternal difference every day!! love this, James and his team being the hands and feet of Jesus.